So Brody, Kramer’s buddy, asked you to bootleg Cry Cry Again using his Handycam. You’re a little hesitant, but he’s packing heat, so you gotta do it. Once the movie lets out at the Paradise Twin, you need a place to upload it right? Well “Seinsmelled“, you’re in luck! 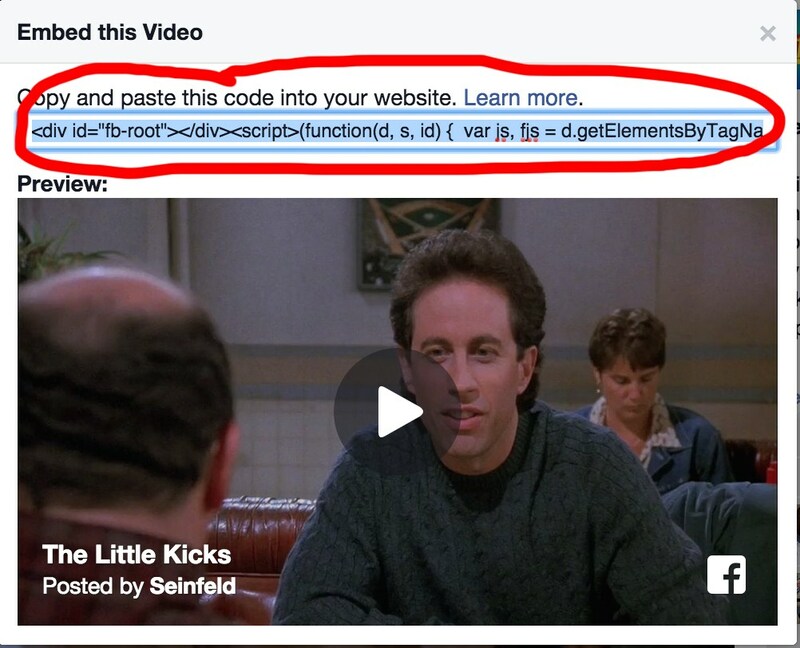 Facebook just announced at their f8 conference, that you can now embed Facebook video directly on your website. Try not to include the bit of Elaine dancing at the end or else, you’ll cry and then you’ll cry cry again. 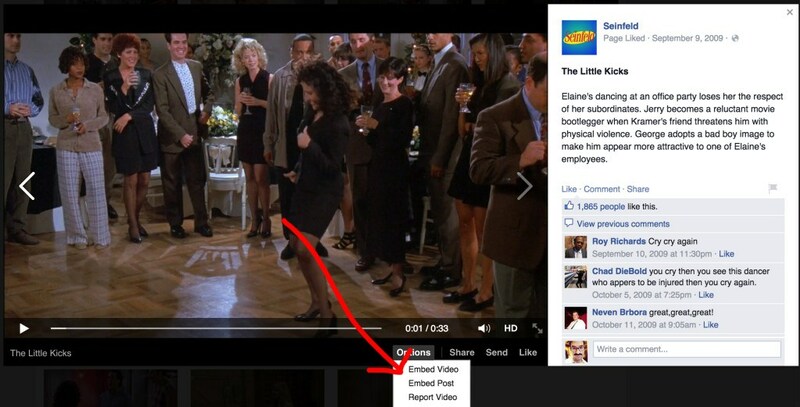 The Facebook (Drop the “The) is trying to become the Cadillac of video hosting. Jack Klompus would be so proud. Facebook video auto-plays in your Newsfeed and receives more engagement than links pasted in from YouTube. Not trying this new way of hosting video is like ordering incorrectly with the Soup Nazi, you DON’T want to do it. I’ll have a medium Turkey Chili! 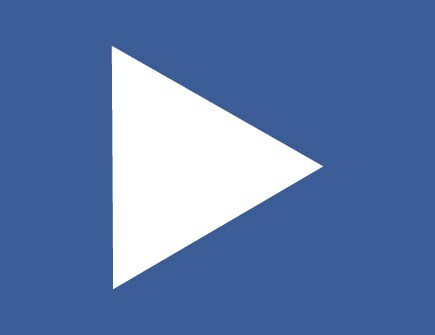 Instead of posting a video to YouTube and then to your website, try uploading it to Facebook first and then to your website. 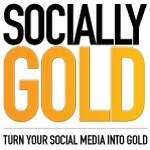 You’ll increase engagement with your facebook page and increase engagement in the process. Giddyup! Hi! I need to say that this article is significantly spellbinding and important. For this i need to support your heart. I need to regard the creator. I expected to analyze that. Appreciative to you such an amazing whole for offering the post to all. You are bookmarked.